Never believe a job is done; only that the first stage is complete. There is always a way to improve and progress; this is then the next stage of that job. Understand your technical environment fully and then understand how those technical innovations can benefit your customers. A successful person in the tech industry is one who not only knows the technology, but is also able to provide that technology in the best form to the customer based on their needs. 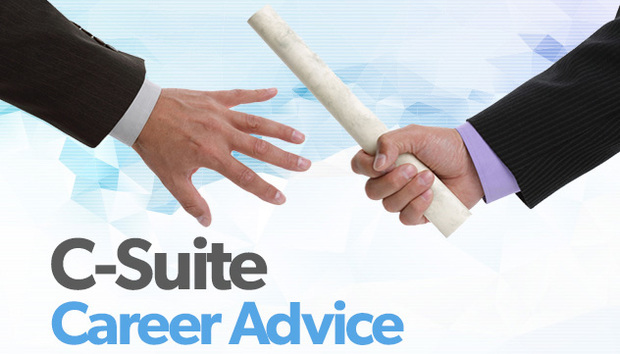 Ensure that your career path gives you exposure to a broad range of skills and expertise. No director can survive or, indeed, thrive with knowledge limited to only their area of expertise. If you are a services manager, for example, try to spend a good proportion of your career within the sales and marketing environment to help understand what customers are saying, whilst gaining a comprehension of company accounts and how they relate to each business area will allow you to recognise the commercial impact of the services you provide. Many of the teams I have created and managed over the years have had stand out people. I am very proud to have worked with these people and hopefully through my mentoring and advice many of these are now in c level positions. Interestingly most of them now work outside of their initial perceived skill set area.